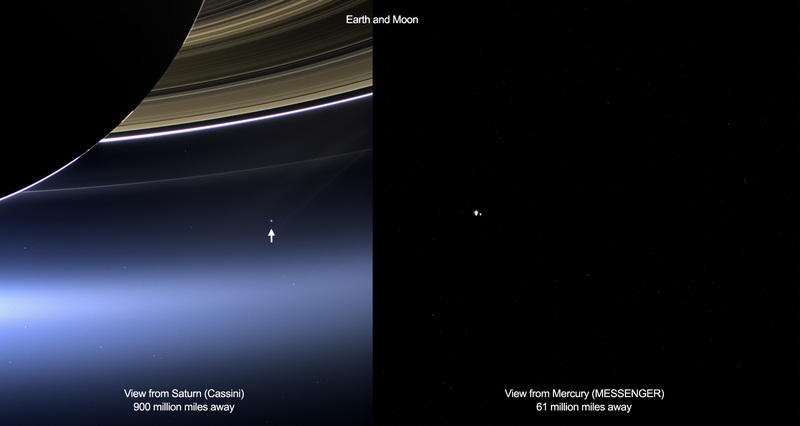 The portrait of Earth taken from the Cassini during the world wide Wave At Saturn event last Friday has been released! 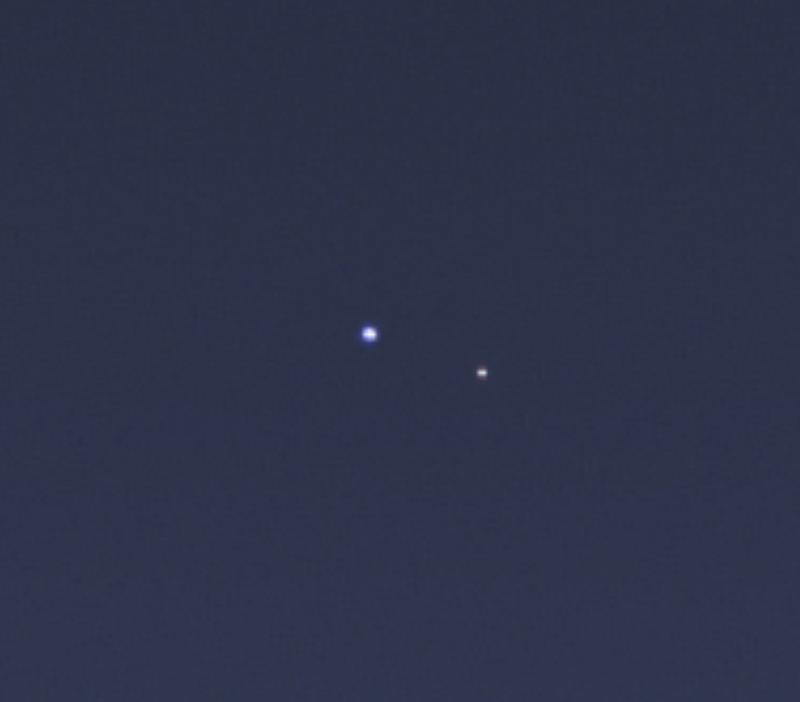 In addition, over the weekend, a similar portrait from the Messenger spacecraft was taken of the Earth-Moon system. Official images are shown below. Click on the images below for the official photos and other content. Truly beautiful and exciting! The photos take your breath away! The imaging is so sharp and clear! Thanks, Josh, for sending these beautiful images my way.